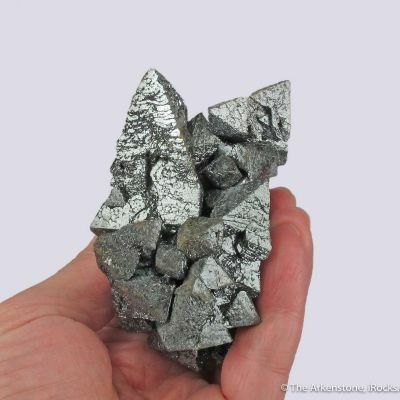 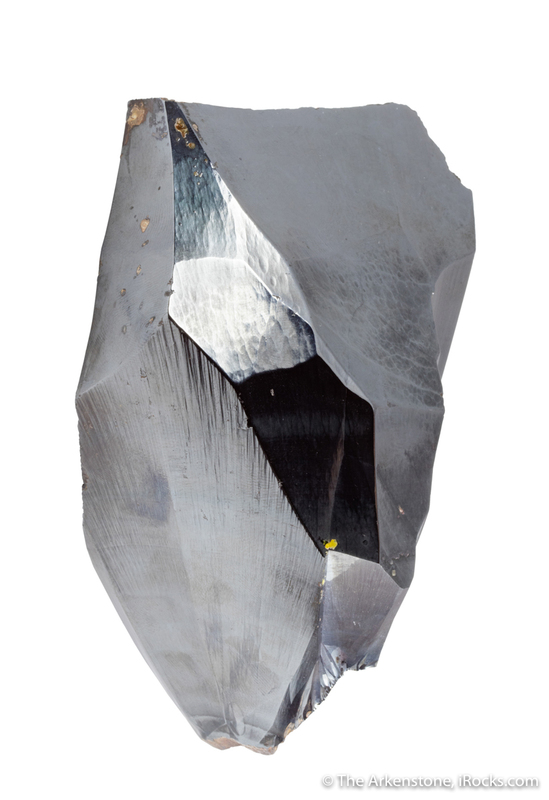 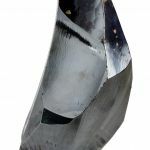 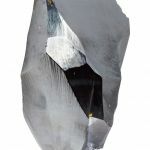 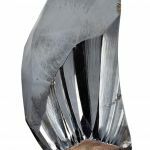 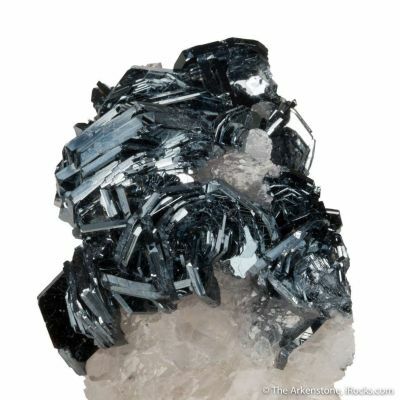 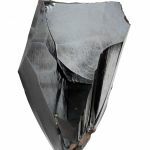 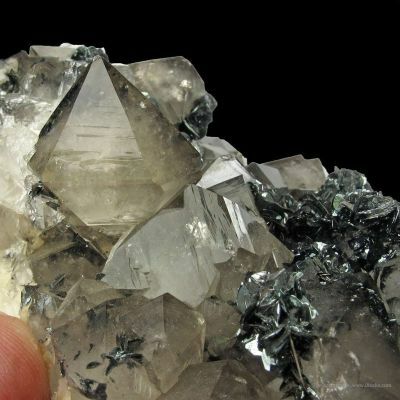 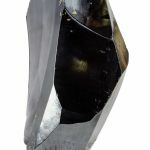 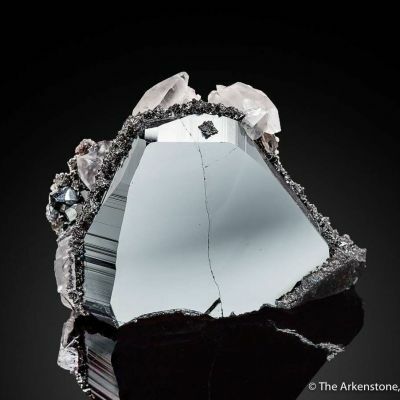 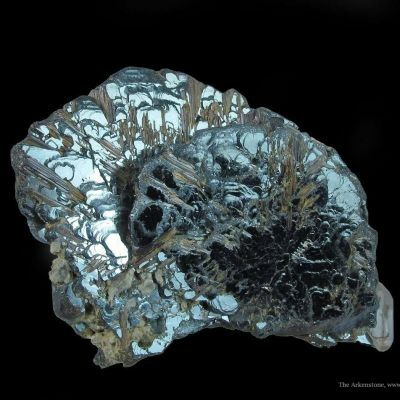 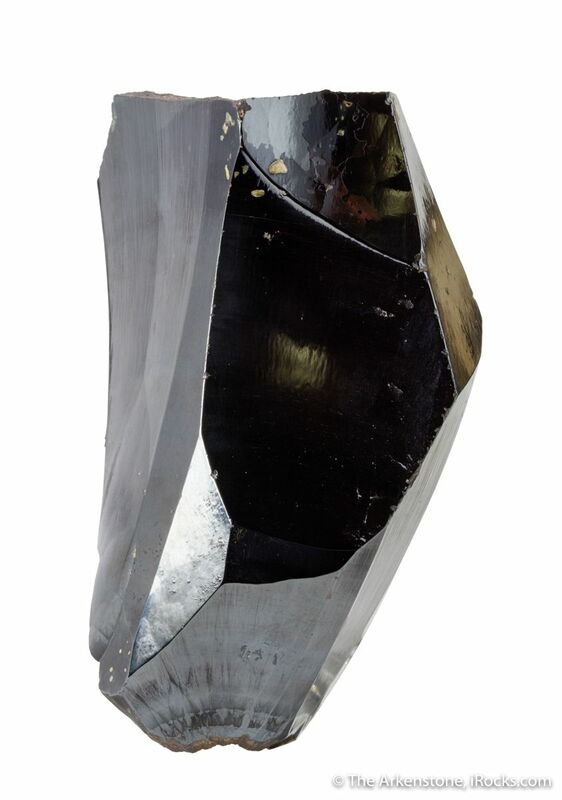 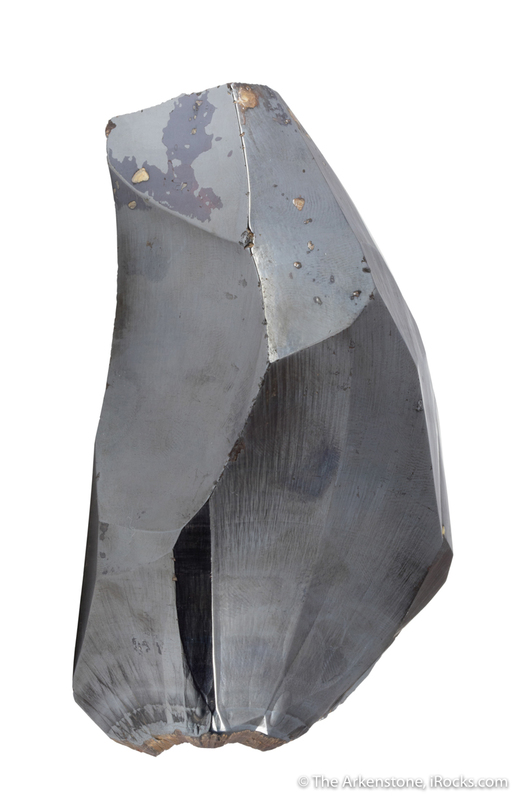 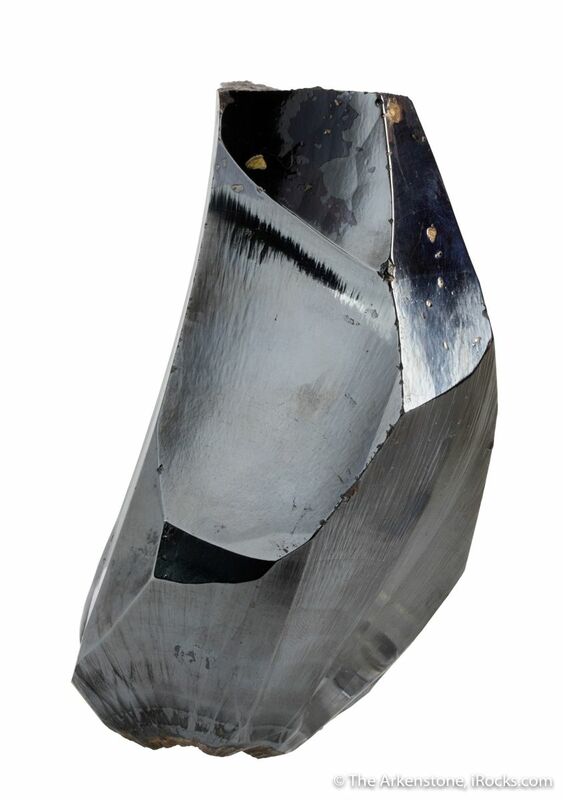 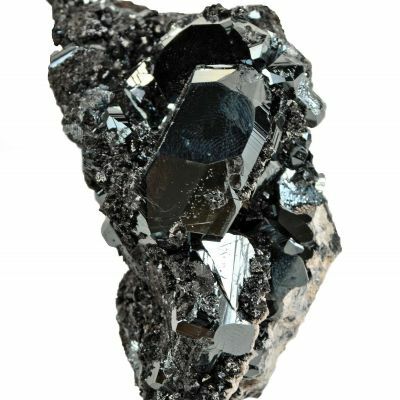 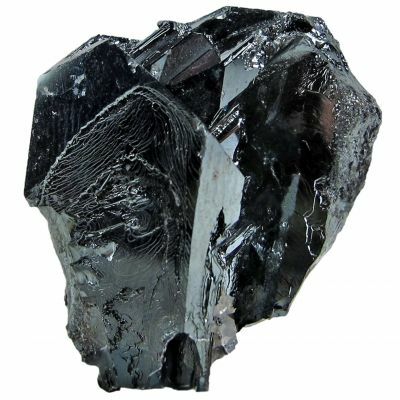 A large, incredibly lustrous and sculptural piece of "horsetooth" style hematite from Morocco, where the material is known in this habit but very, very uncommon amidst the large quantity of botryoidal hematite produced recently at this locality (you can see MINDAT and our own sister auction site for photos, showing the context of typical material from here, and a few small examples of this rare habit). 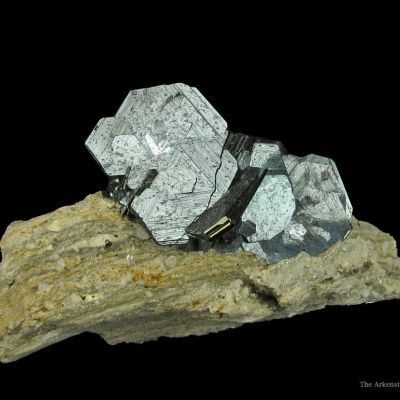 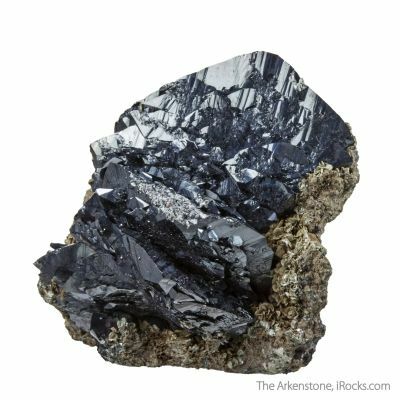 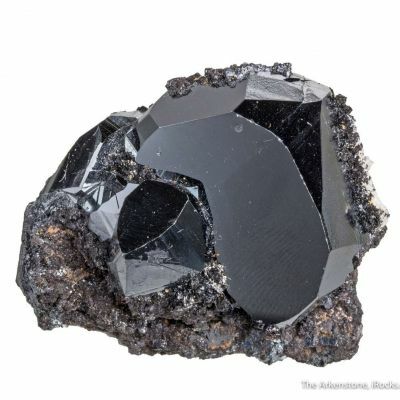 This is reminiscent of the fabulous old hematite style found in 1800's-era Cumberland in the UK (rarely), and later in some of the iron mines of Wisconsin or Michigan in the USA. 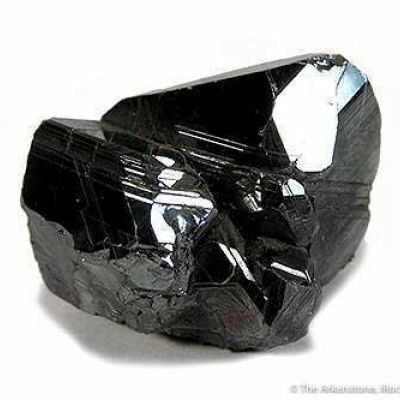 However, it came from a Moroccan source and is modern. 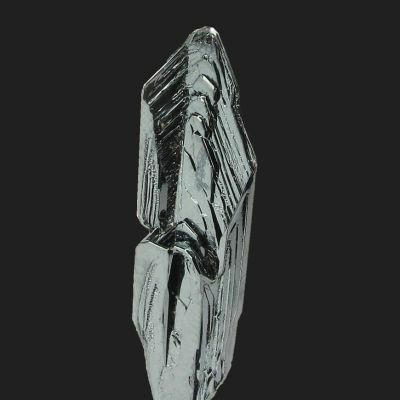 I have looked and looked, and seen no others this quality from these recent finds (probably 2016-2017). 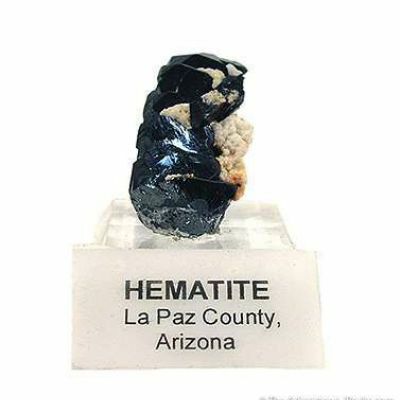 There are numerous curved, polygonal surfaces that exhibit a variety of textures depending on orientation, and the specimen is terminated at both ends by contact terminations where it grew in a narrow vein. 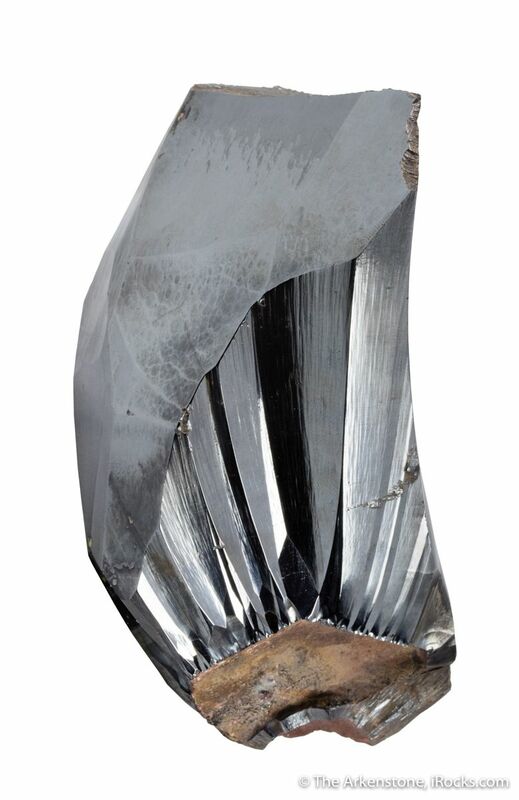 Views parallel to the long axis of the piece exhibit a highly reflective radial fibrous texture while looking down the long axis and perpendicular to this axis, a fine-grained, almost "hammered" texture is apparent! 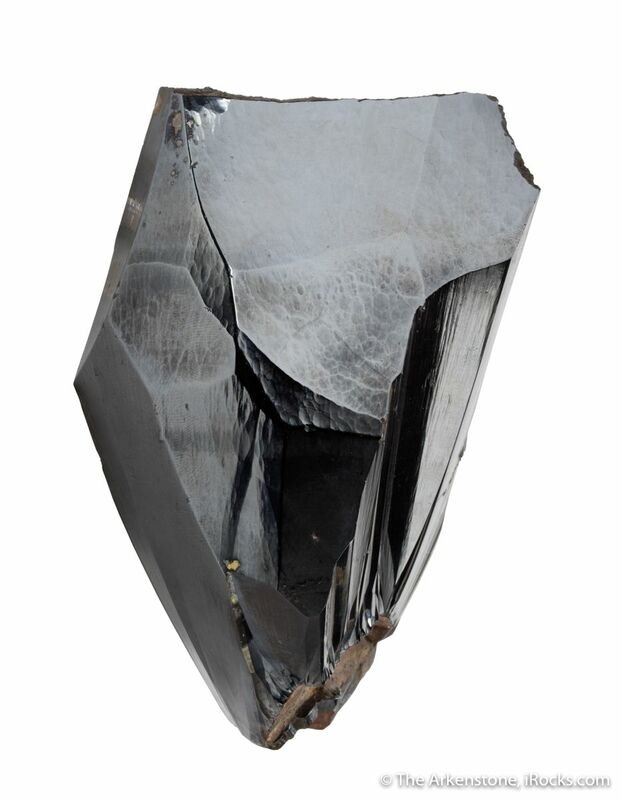 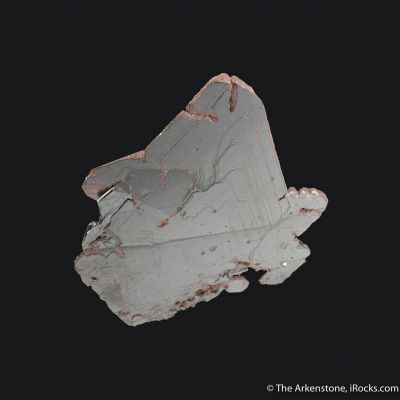 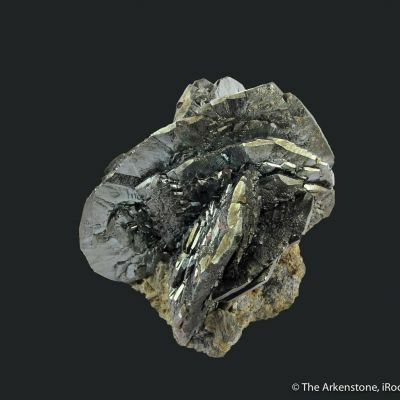 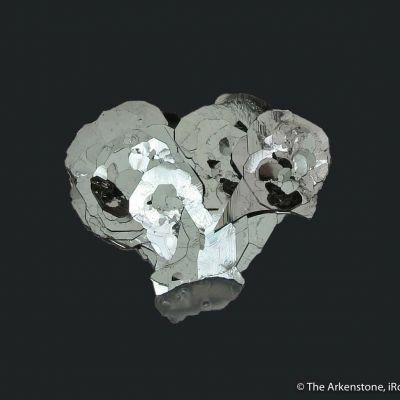 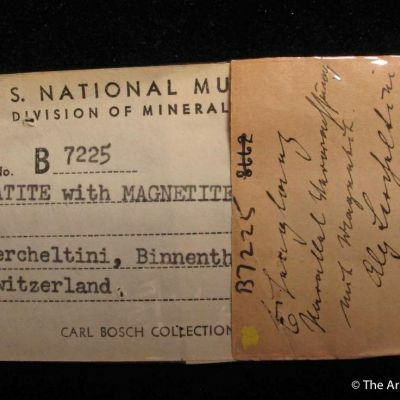 The end contact surfaces reveal the ocherous, dull luster more typical of hematite. 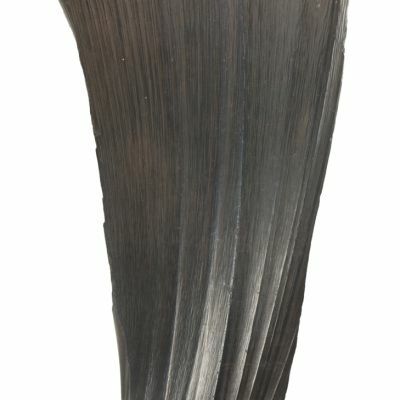 An artistic and attractive piece that almost looks as though it has been carved. 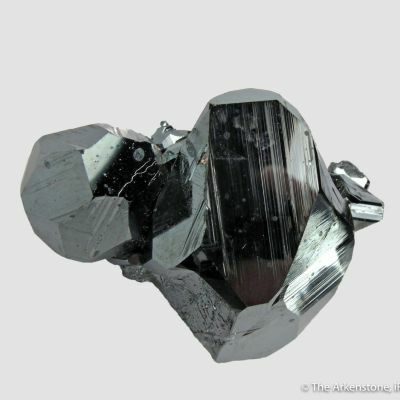 It displays fabulously in all orientations! 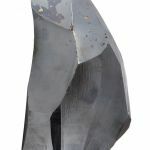 Although this looks superficially like the older material we sometimes see turn up in old collections, it is a striking oddity from a contemporary locality. 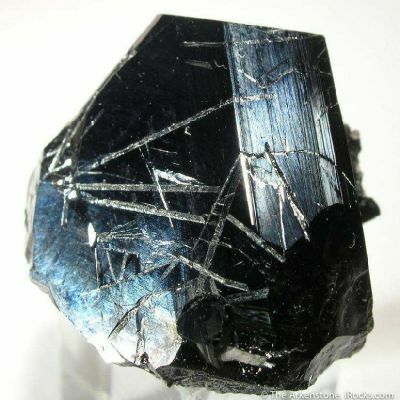 As well, it seems more lustrous than the old classics I have compared it to.